Let’s grow your Kroger business together. Get the inside track to success from the service providers who know Kroger best. Empire Marketing Strategies works with Kroger, exclusively. In the grocery business, experience and relationships matter. With sales teams at Kroger’s headquarters and in every division, we’ve helped brands of all sizes build powerful Kroger partnerships. Cutting-edge technology leads to smarter decision-making. Customers are fickle. What motivates and moves them? Your data holds the key, and we’re specialists at mining it to bring you the latest, most relevant insights. 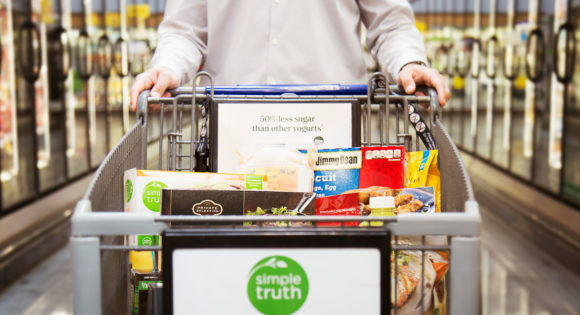 Kroger’s proprietary tool takes complex shopping preferences modeling to a whole new level, revealing relevant customer patterns and a deeper, more accurate understanding of their wants and needs. In combination with 84.51°, Market 6 uses demand forecasts and predictive analytics to improve retail operations, from planning and merchandising to inventory management and promotional effectiveness. Our team of analysts uses IRI and other advanced tools to help you measure performance, uncover new opportunities and innovate with greater speed and accuracy. Empire’s mobile data collection streamlines everything, allowing us to capture, report, analyze and share real-time store information instantly via tablets and smartphones. The Empire Marketing Strategies story, and why it matters. 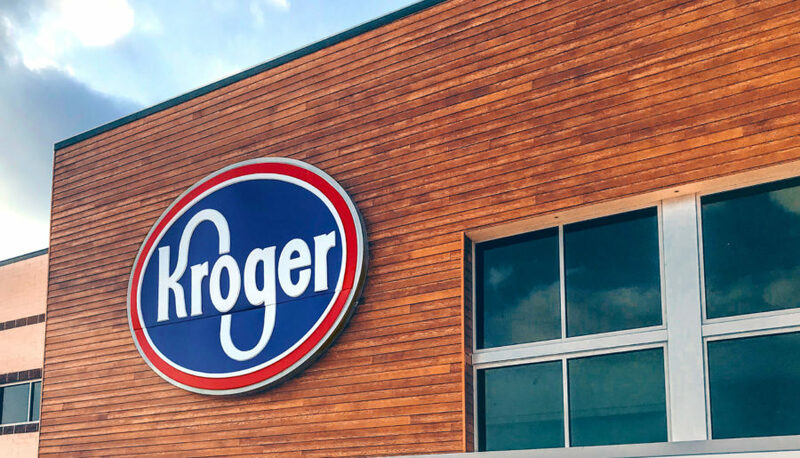 Our deep-rooted relationship with Kroger teams in each of their markets gives our clients, both new and established, an inside edge that can make all the difference, providing a smoother pathway to success with this supermarket giant. Empire has built relationships with a wide range of clients, from exciting innovators to established local and regional brands to some of the biggest names in the industry. 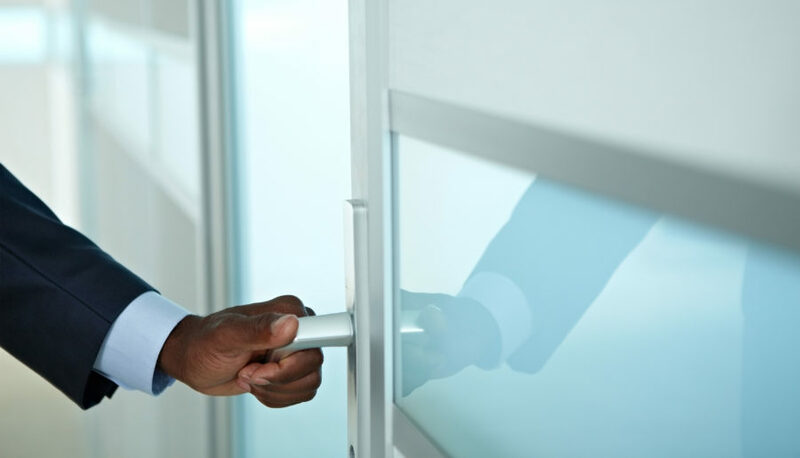 To provide the most knowledgeable resources at every level, Empire has a division president and dedicated representatives in each department at all 18 Kroger divisions. If you’d like to know more about what Empire can do for you, please contact us, and we’ll get back with you quickly. You can have a great future at Empire Marketing Strategies. Interested in being a part of a vibrant, collaborative, highly professional company where talented people come to build long-term careers? Perfect. Empire offers competitive benefits and supports our teams with continuing advancement opportunities.